Every food truck or cart owner wants to find more efficiencies in their business to assist in cost savings and thereby generate a greater profit. Today we have put together this list of 5 ways that any mobile food entrepreneur can improve their small business operations. The first key to becoming an efficient mobile food business is the lay out a plan. Put your plan in writing and spell it out clearly. Regardless of the area you plan to improve (pricing, costs, marketing, etc…), though, it is critical to write down your plan for improving your food truck operations. For any plan (see item 1) to really be successful, you need to have a way of measuring success. When you sit down and plan out the things that you will do to improve your operations, it is critical that you spell out how you are going to measure it. What are you doing to track the changes? Who is in charge of documenting the information? What numbers are most important for you to see that the changes are working? Make sure your plan comes with a way of evaluating it. It is critical to constantly educate yourself on what you are doing. Take a look at your local competitors. What have they been doing to be successful? What can you do better? Also, take a look at businesses that started in the industry and then failed. Why did that happen? What did they do that lead to failure? How does that compare with what you are doing? 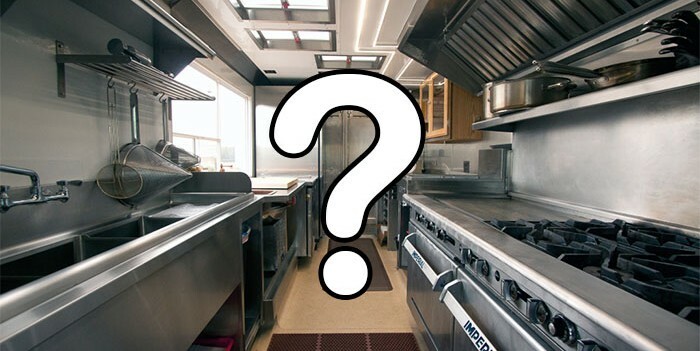 Also, research the processes that you use in your food truck and compare those to similar industries such as restaurants or bars to see what they do. Take time to go back to your original business plan and re-evaluate the things that you are doing in your now. How have the circumstances changed? Can you continue to improve? What is working and what isn’t? What should we discontinue? This process of re-evaluation is enabled by effectively created metrics under your plan, as addressed above. Always be willing to make adjustments to improve your mobile business, but have a real reason for when you make those changes. As much as is practicable in your food truck, assign tasks to other people either internally or through out-sourcing. This becomes even more effective when you have a good handle on the talents of the individuals that you are using for delegated work. If you know your employees well, you may be able to delegate some tasks, such as social media management, that might not normal fall under the purview of their responsibilities but that they have a great aptitude for. The more you can maximize everyone’s efforts in the business the better your operations will be. 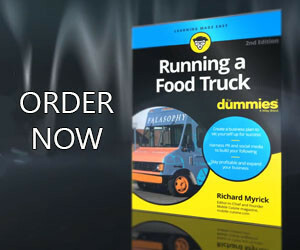 Running your food truck as efficiently as possible is vital for its continued success. Achieving maximum productivity in everything your truck does is a difficult feat but it is entirely possible with the right strategy in place.